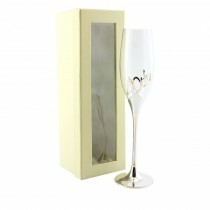 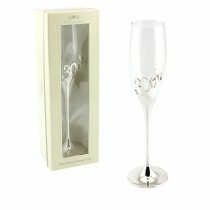 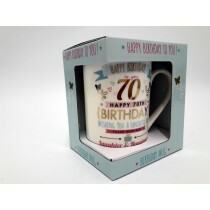 Are you looking to give a special personalised gift to celebrate a friend or family member’s birthday? 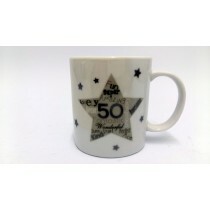 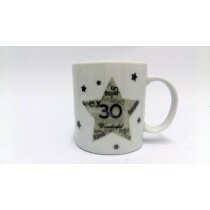 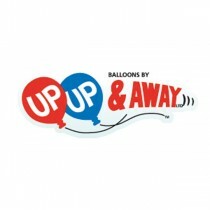 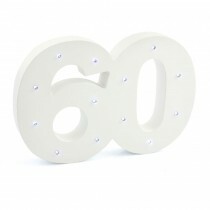 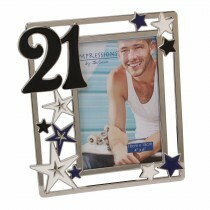 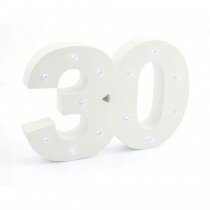 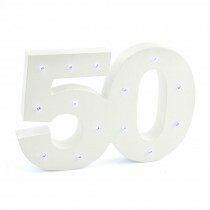 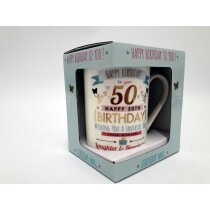 Then look no further than our range of birthday gifts here at Up, Up & Away! 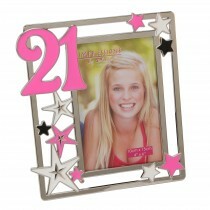 Whether you’re looking for a special photo frame or something a little fun and different, we’ve got what you need. 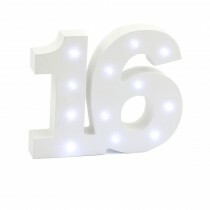 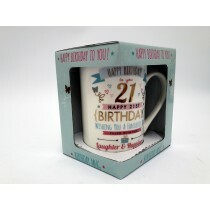 A number of our products are also tailored to different landmark ages, making it easy to find a special birthday gift for 18th, 21st, 40th and many other birthdays! 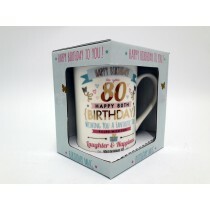 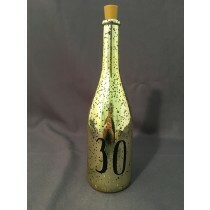 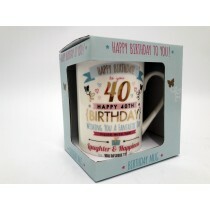 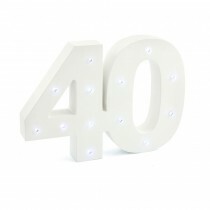 As well as a great range of universal gifts that really will suit anyone, we also stock birthday gifts for him and her so you can get something unique and special to suit the person you’re buying for. 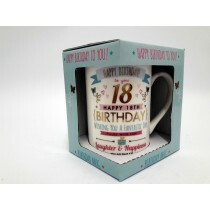 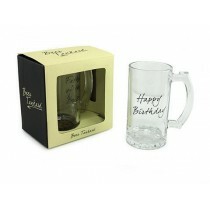 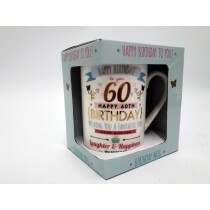 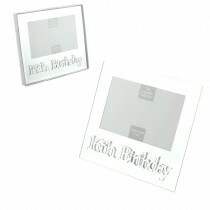 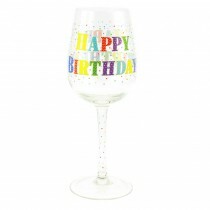 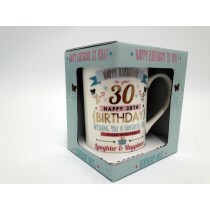 From ‘Birthday Girl’ photo frames to ‘Happy Birthday’ glass tankards, and different colours and styles across most of our other gifts, you’ll easily find the perfect present.